It’s been a long day, ladies and gentlemen. Truly a Monday among Mondays. It’s just past 8:30 and I’m getting some work done at home. But, at least I’m at home with the stepson, relaxing a little bit. 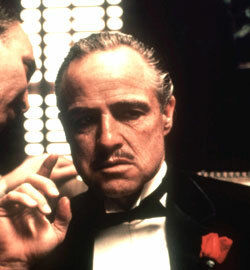 So, while I make sure everything I need for this week’s meetings are lined up, let’s take a chance to sit back and feel, for at least a second, like a Godfather. 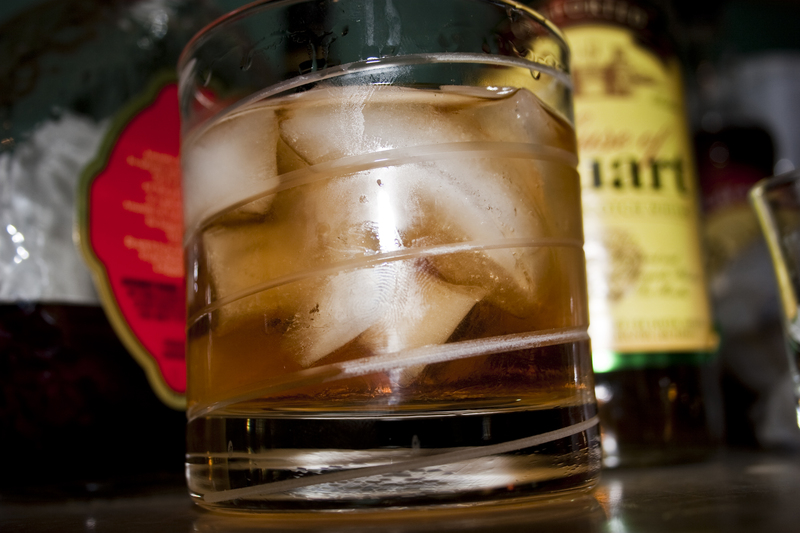 Build the ingredients in an old-fashioned glass with ice cubes. Stir well. Perfectly apt. I’m really not a huge fan of scotch whisky in cocktails. But, every once in a while you find a drink that really takes the best of two liquors and accentuates them. 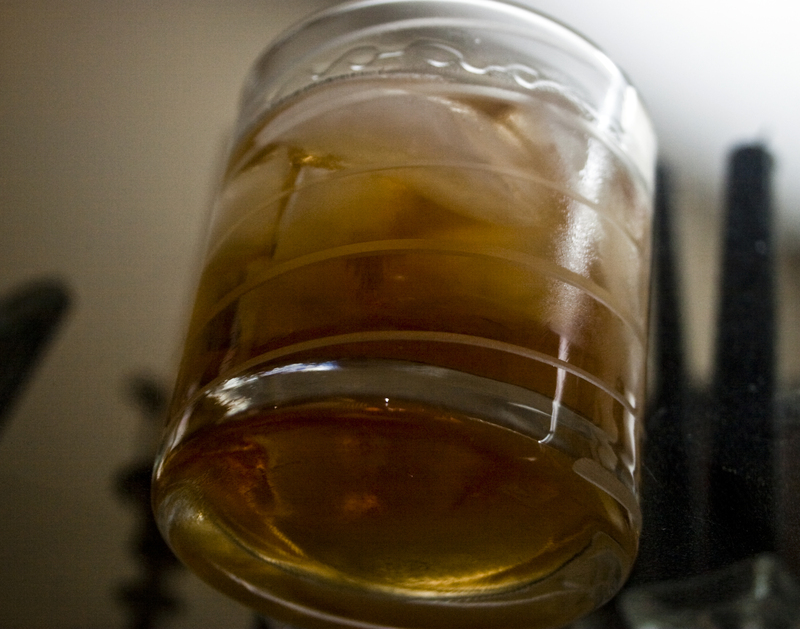 The sweetness of the amaretto really plays up the spiciness of the scotch, while tempering it. I’ll cop — it’s one of now two scotch cocktails that I will actually drink and enjoy.